From January 10 to February 7, 2019, Chevrolet owners can get free breakfast every Thursday when they drive-thru in their Chevy vehicle participating McDonald’s branches. 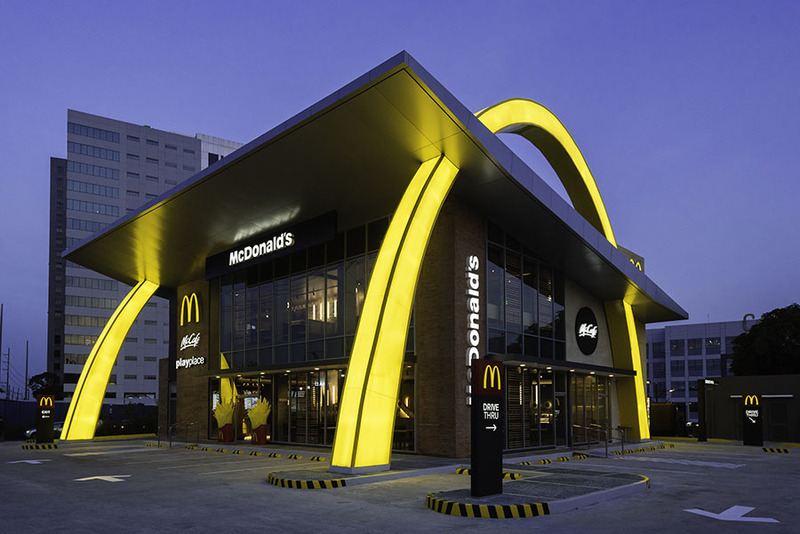 The Covenant Car Company Inc. (TCCCI), the exclusive importer and distributor of Chevrolet automobiles and parts in the Philippines, partners with McDonald’s to treat their loyal Chevy customers. Chevy owners get a free Sausage McMuffin with Egg and Hashbrowns Meal (12oz. Premium Roast Coffee) when they drive-thru in their Chevrolet vehicle at participating McDonald’s stores in Metro Manila and select regional stores from 6:00 a.m. to 10:00 a.m. on the following the Thursdays: January 10, 17, 24, 31, and February 7, 2019. Each qualified participant gets a minimum of one and a maximum of four of the free breakfast meal, depending on the number of passengers in the vehicle. 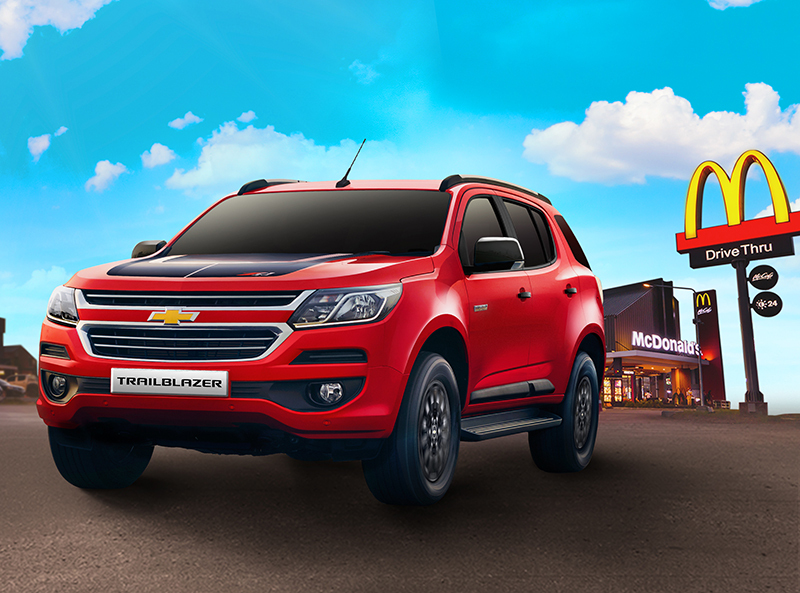 To avail of this morning treat, a Chevy driver only needs to say “Love this Chevy!” at the Drive-Thru order box. 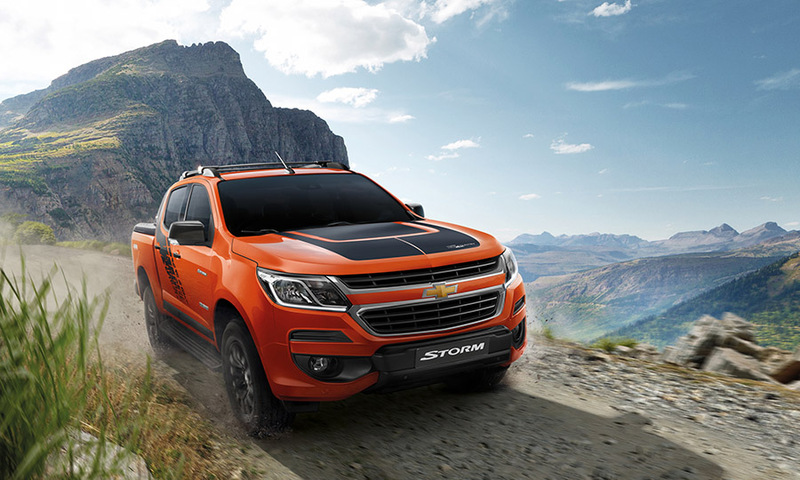 This partnership and free breakfast campaign aims to invigorate morning drives and bring more positive vibes to Chevy owners. Plan your Thursday morning drive and check out the list of participating McDonald’s stores by visiting www.chevrolet.com.ph, www.facebook.com/ChevyPhilippines, or www.instagram.com/chevyphilippines. Have you tried McDonald’s self-ordering kiosks yet?